SenseTime and Beijing's new airport planned to launch an “Intelligent Passenger Security System” using face recognition technology to ensure passengers have valid IDs and tickets. SenseTime, the world’s highest-valued artificial intelligence startup, has recently announced a new cooperation plan of applying AI to airport security with Beijing’s new airport. The two parties planned to launch an “Intelligent Passenger Security System” using face recognition technology to ensure passengers have valid IDs and tickets. 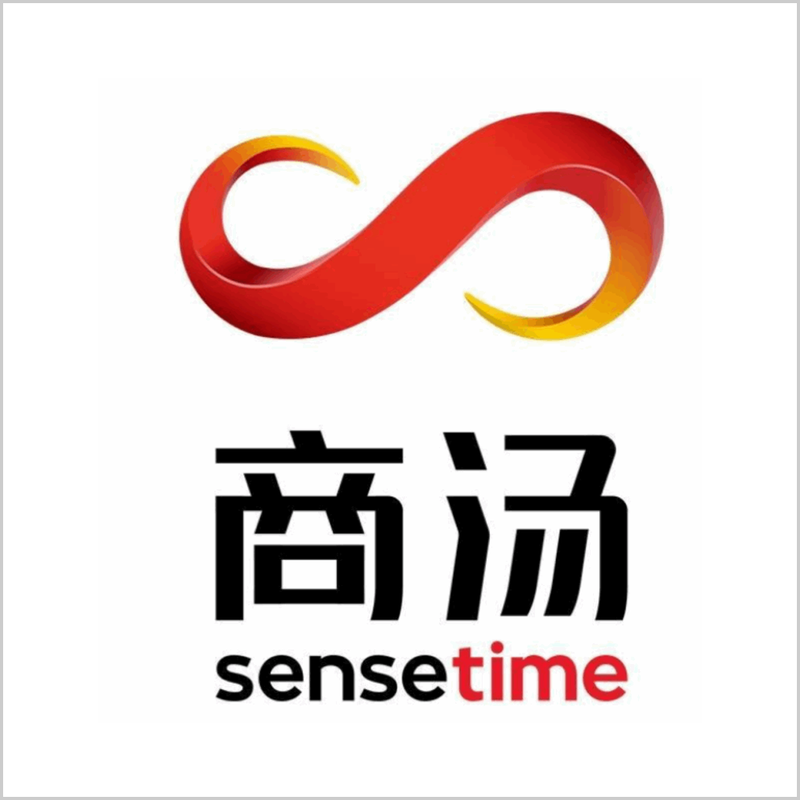 The Beijing-based startup SenseTime raised over USD 1.2 billion last year valued the company at more than USD 4.5 billion, making it the world’s highest-valued artificial intelligence startup. The company specializes in face recognition and image analysis on an enormous scale. It has worked with policing bodies before, offering software to police bureaus to help them identify live faces, crowd movement, car license plate numbers, and vehicle types, according to the Quartz’s report last year. The new airport, Beijing Daxing International Airport, situated 46 kilometers south of Beijing’s Tiananmen Square, is set to serve the capital city and its sprawling conurbation in neighboring Hebei and Tianjin. Once completed in Jun 2019, it will be the largest and busiest airport in the world. There are over 100 million passengers departed and arrived in Beijing Capital Airport each year, and the new airport is expected to handle the same amount of passengers. 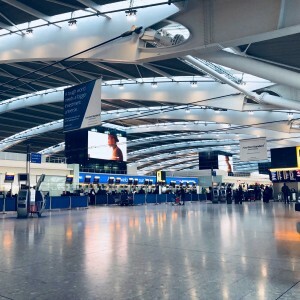 The intelligent security system will use SenseTime’s dynamic face recognition in the self-verification process to make sure that passengers are linked with their IDs and tickets information. The system will even tag passengers’ luggage to match them by using biometric features in case of luggage losing. During the test phase, the match rate of luggage reached 99%, according to the company’s statement. The system is able to process 600 pieces of luggage and 260 passengers per hour, increasing the efficiency of check-in by about 44%. Besides, SenseTime’s technology has been used by New York City polices, according to the South China Morning Post. New York City’s police department is now monitoring citizens using cameras and face recognition software developed by Chinese Company Hikvision, the largest surveillance technology company in the world based in Hangzhou, the report says. Hikvision is one of SenseTime’s key partners, Forbes's another article about the same subject claims. EqualOcean has reported before that SenseTime is seeking a new financing round, aiming to raise about USD 2 million in this year. Except for working with police bodies, the company also works with retailers, online entertainment providers, education institutes, and healthcare researchers across China and other countries. The company has offices in Hong Kong, Beijing, Shenzhen, Shanghai, Chengdu, Hangzhou, Kyoto, Tokyo, and Singapore.